Each Zenmuse is guaranteed to deliver nothing short of the best in camera control and stabilization. The Zenmuse Z15-GH4 (HD) is built specifically for the the Panasonic GH4 and GH3, so either camera fits perfectly in the gimbal. The Panasonic GH4 is known for its digital film quality images and small body, making it ideal for aerial cinematography and photography. 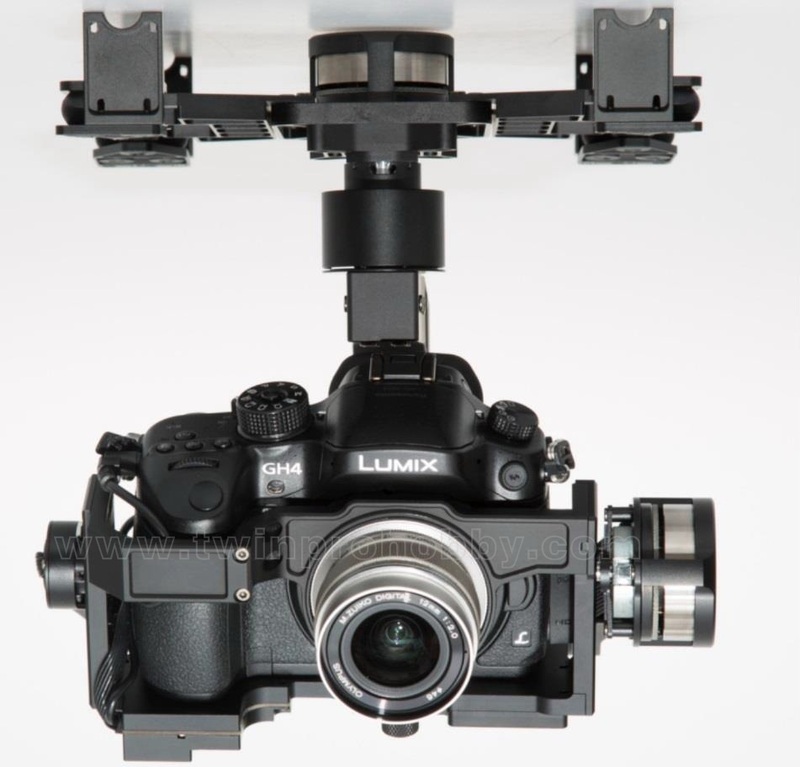 The Zenmuse Z15-GH4 (HD) gimbal connects with your GH4 through a standard HDMI cable, but if you are using a Panasonic GH3 with the gimbal, please use the included GH3 HDMI cable. Weight is minimized by using a small video output module that allows you to control the camera shutter and other features while transforming the camera�s HDMI signal into a first-person-view AV signal. Wiring has been kept to a minimum to further reduce weight. You can easily switch between HD and AV output, and the system works perfectly with the DJI Lightbridge HD digital video downlink. The Zenmuse Z15-GH4 (HD) is ideal for the S800 EVO and S1000 flight platform and works with other DJI products including the A2 and WooKong-M multirotor flight controllers and Ace series of helicopter flight controllers. 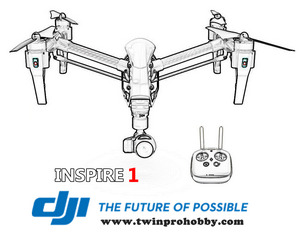 Used with the DJI Lightbridge HD digital video downlink or an iOSD Mark II and a 5.8G video link, it is a Total Solution for aerial photography and cinematography. Three camera control modes are offered to maximize creativity and ease of flight. Orientation-locked, Non Orientation-locked and Back to Mid-point (Horizontal). All three modes can be switched between, quickly and easily in line with the needs of each shoot. What gives every Zenmuse its precision is our specially designed Gimbal Servo Drive Module. Each of these is tailored to the weight and balance of the camera it has been designed to move. This significantly improves control and stability, maximizes torque, while minimizing vibration. A new stabilizing algorithm providing more stability than ever before and extremely precise induction devices combine to create effortless attitude control. With these in place, the S1000 needs no extra equipment installation or wiring, making it easier to get shooting faster.